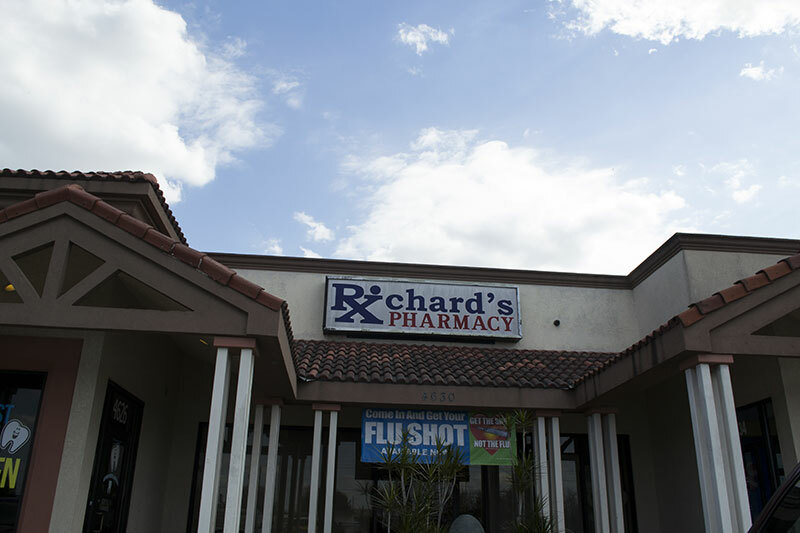 Welcome to Richard’s Pharmacy, Right Here in the Rio Grande Valley! We’re locally owned and have proudly served South Texans across The RGV for almost 23 years. Refill Your Prescription Online! Fast. Easy. Efficient. Save Time, Get Real-Time Notifications, & Reduce Errors with Our Secure Online Prescription Refills Program! Medication Compounding Created by experts. Custom made medications tailored to suit patient needs. Free Prescription Delivery for All of Our Valued Local Customers! We deliver your prescription medications directly to you at your home or office, Valley-wide, at no additional cost. Cost Saving Alternatives for Patients with Restrictive Insurance or No Insurance. Have an Insurance Plan that Doesn’t Cover Your Specific Treatment? Ask Us How We Can Help You Save Money! Richard’s Pharmacy still provides customization of medication. We are experienced in the art of compounding and can tailor medications to a patient’s unique need. 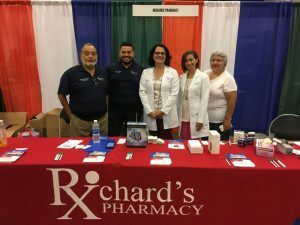 With experienced pharmacists and staff at each location, we are ready to serve the needs of the Rio Grande Valley. 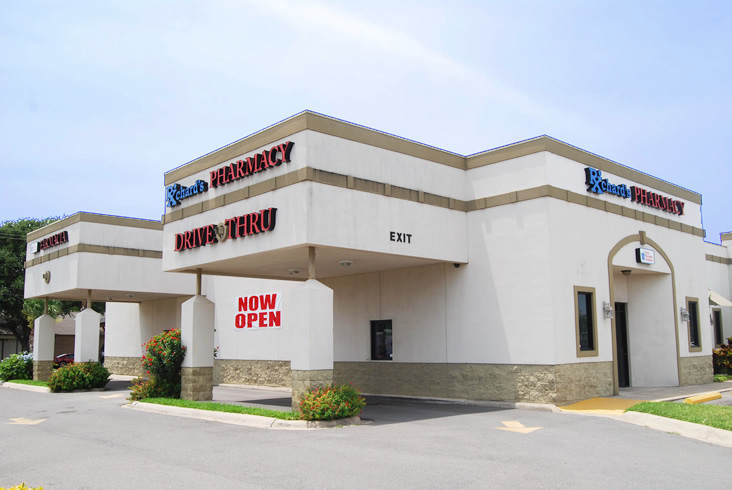 With convenient locations in Mission, Alton, Edinburg and Donna your prescription and pharmacy needs are never far from home. Order your prescriptions to be delivered via website our mobile app. Skip the wait and receive your medications at your door. 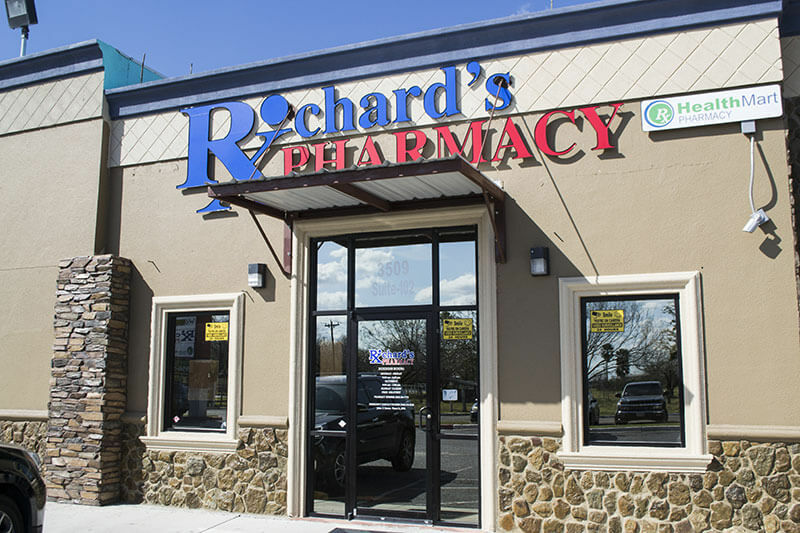 A full service pharmacy, Richards Pharmacy offers much more than just filled prescriptions. From medical devices, to custom medication compounding and much more. 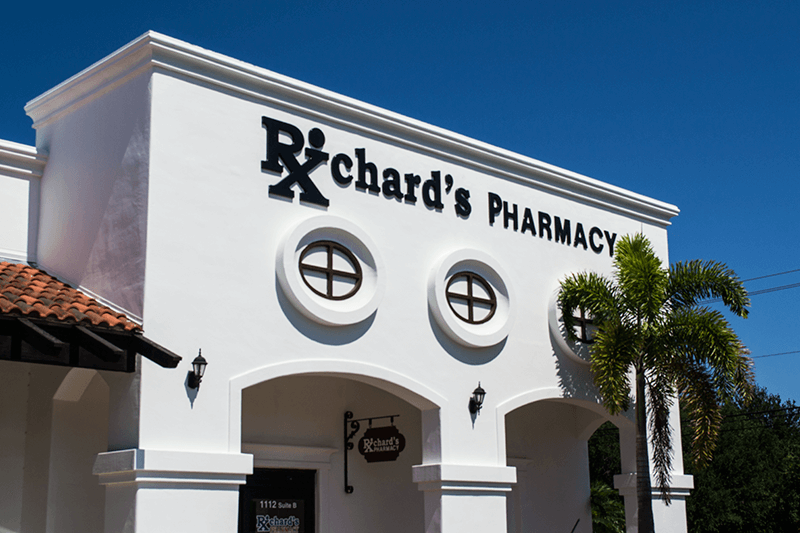 Richards Pharmacy is experienced in the art of compounding and can tailor medications to a patient’s unique need. 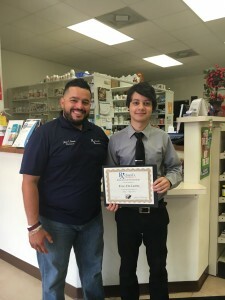 As so much more than a pharmacy, Richards Pharmacy strives to offer real and useful services to our customers in the Rio Grande Valley. From cost saving alternatives to traditional insurance, to medication compounding and prescription delivery, our staff is here to serve you.